Pixel and Pixel XL were launched by Google in October, 2016 and were the first ever phones to be officially branded as Google phones. 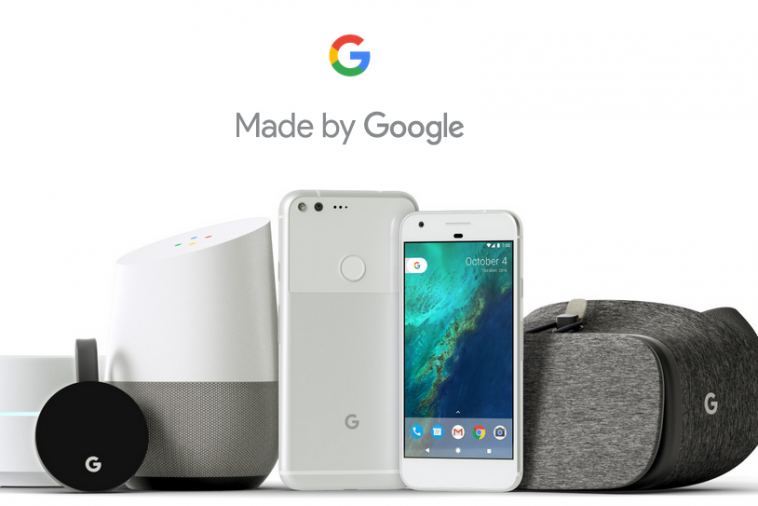 Now after a year, Google is making a comeback with a new generation of Pixel devices. Google sets Pixel 2 launch event for October 4th. The day Apple’s Siri was born. The launch event is getting the full attention as the company is erecting billboards as teasers for the upcoming devices after Apple’s big launch. The highlighted looks and features of the upcoming Pixel 2 are revealed by a video and a range of leaks that are circulating the market. The company has taken a different approach by asking viewers some of the common questions they have in mind regarding smartphones. The questions basically highlight the features previous models lacked. According to Google, the optical image stabilization has been added to the upcoming Google’s Pixel which will help with the blurry captured images. One of the questions regarding fragile and broken phones takes users attention towards Google unique way of introducing its Pixel 2. It indicates its viewers that the company will go against all trends and will introduce something really different. Also, there is a lot of criticism being done with the Apple’s digital assistant i.e. Siri. Most of the Android devices are now being shipped with Google’s digital assistant. Google seems to be working on making its digital assistant efficient than any other digital assistants that are available right now.